We help you build your practice! 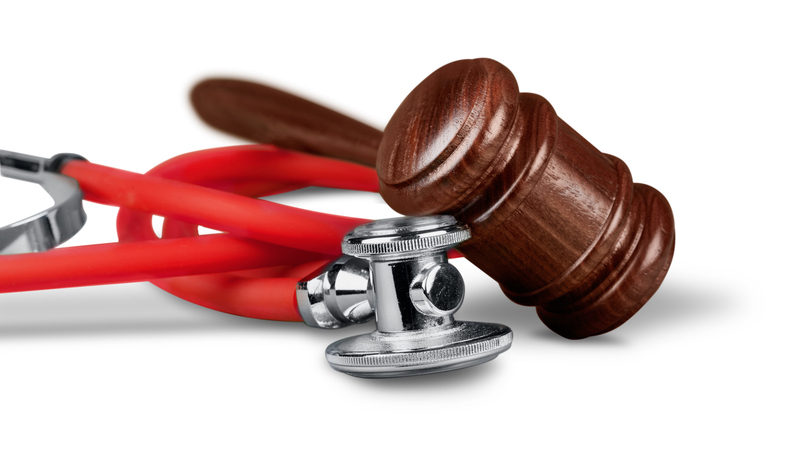 Marketing Services For Physicians & Medical Attorneys. We help prepare and execute your marketing strategy for your medical practice. We focus on gaining referrals for your practice by marketing to both your existing referral network and new, under-served referral sources. We build relationships with other physicians and help your patients and community feel positive about you and your practice. We understand the healthcare system and have experience creating marketing strategies that meet health insurance regulations and their demands. We can help build your practice through the creation and execution of the marketing plan that will benefit you and your business.